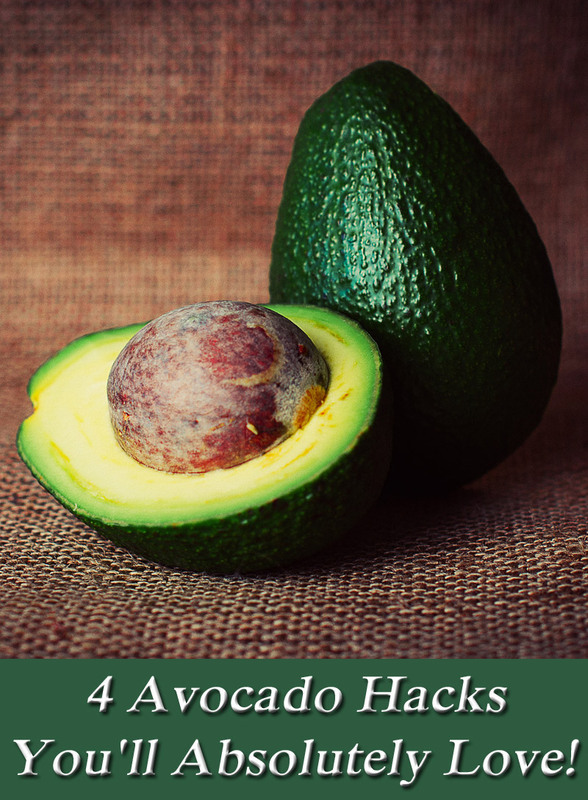 4 Avocado Hacks You’ll Absolutely Love! 1. You’ve run out of your traditional smoothie ingredients; avocado to the rescue! Have you ever had avocado for breakfast or dessert? 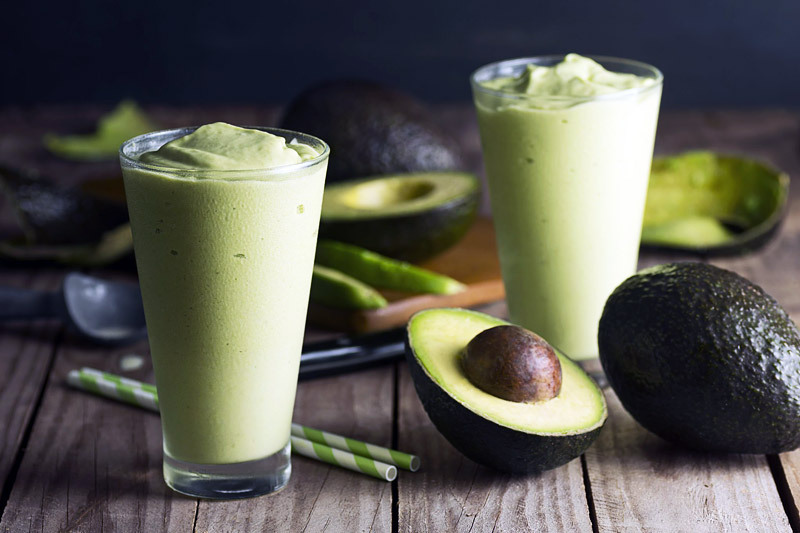 In countries like Brazil and Vietnam, avocado shakes or smoothies are all the rage. In both countries, avocados get blended with ice, milk, or condensed milk and are consumed all the time. For a healthier twist, sub out both milks for almond (or coconut) and use honey or maple syrup as the sweetener. Or even add a frozen banana into the mix. The end result is this luscious, creamy smoothie. You’ll be addicted after the first try and forget berries even exist. 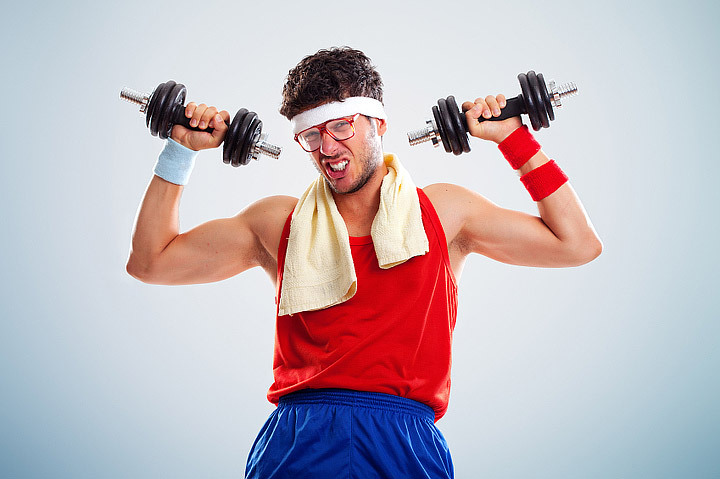 Besides, it will keep you fuller for a longer period of time. 2. Your avocado isn’t ripe yet. Now what? You can ripen a too-hard avocado by putting it in a paper bag at room temperature. If all goes according to plan, it’ll ripen to perfect smushing texture in a matter of days. And if you need an avocado to mature faster than that, add an apple, banana, or pear. 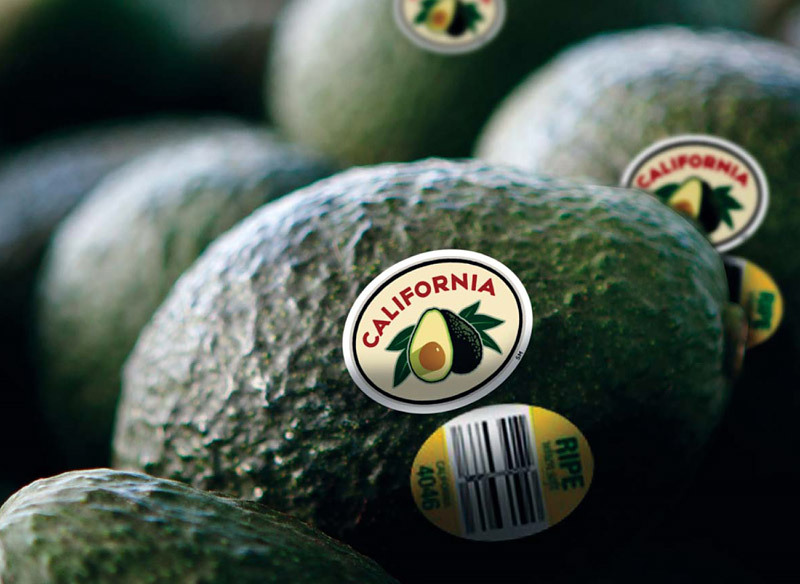 Like avocado, these fruits emit ethylene gas, a compound that promotes ripening. Or you could make avocado carpaccio. My mom’s carpaccio recipe is one of my favorite dishes she makes. The thing is, I’m not always in the mood for meat, and it can be really heavy, especially for dinner! Lately I’ve been using avocados instead but still keeping the essence of the dish by using the same sauce and a delicate layer of grated Parmesan cheese on top. In a small wooden bowl add 1 egg yolk, 1 teaspoon Dijon mustard, and stir. Then add the juice of ½ lemon and salt, and mix. Last, drizzle olive oil (to taste) and mix with more force. Cut your avocado in half, take out the seed, flip it over so that the section with the hole is on the palm of your hand. Then use a peeler to thinly slice the pieces, place it on the plate, and layer it until there is no more white space. Grab your favorite greens, toss that in the vinaigrette; place it on top of the avo, and sprinkle the cheese on top of that. 3. 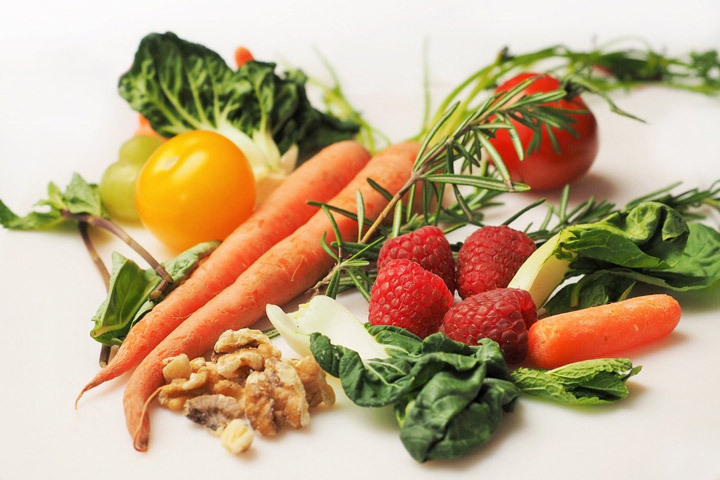 You have a kale salad, but you’re bored with the dressing. Who doesn’t love a Caesar dressing? 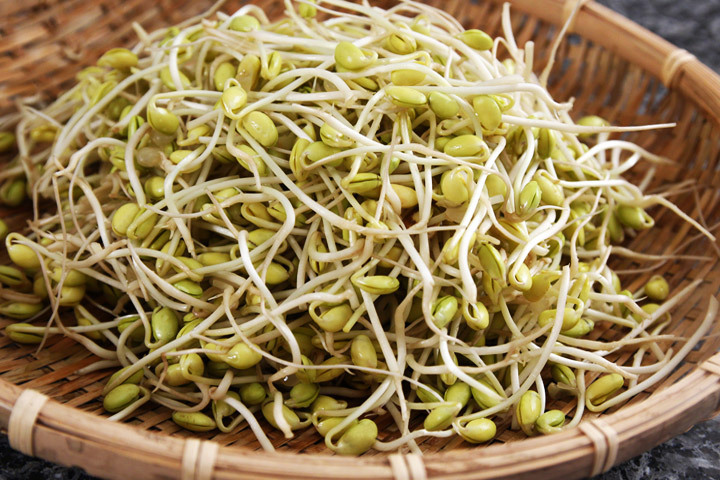 At the restaurant, we used to serve a Brussels sprout dish with that dressing, but the base was avocado, NOT raw egg. Next time you have a Caesar salad craving, grab half an avocado, half a garlic clove minced, juice from 1 orange, 1 large tablespoon Dijon mustard, a touch of salt, and 1 to 2 tablespoons pecorino cheese. Mix (or blend). 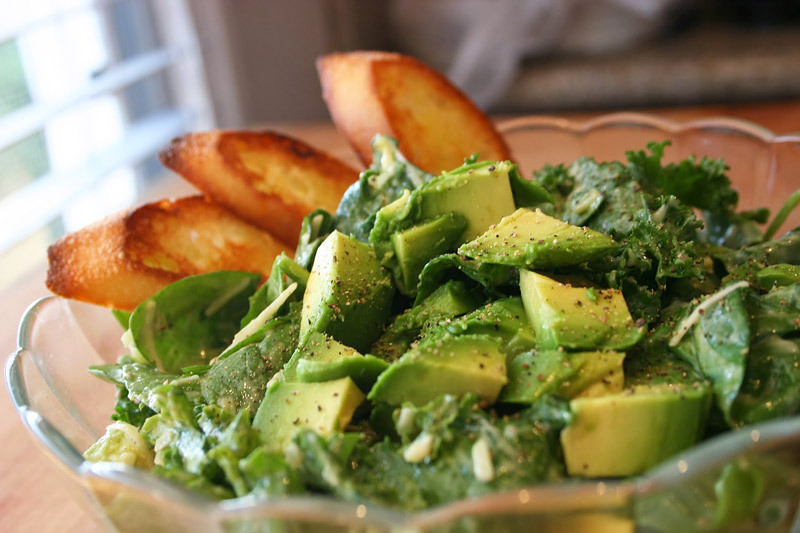 Grab your bowl of cleaned and chopped kale and massage the dressing in there! Add some toasted almonds for crunch. 4. You have too many ripe avocados and forgot to make dessert for a dinner party. As a chef, I always try to make dessert first. There’s been way too many times in my career when I was left with very little time to make dessert and panicked. 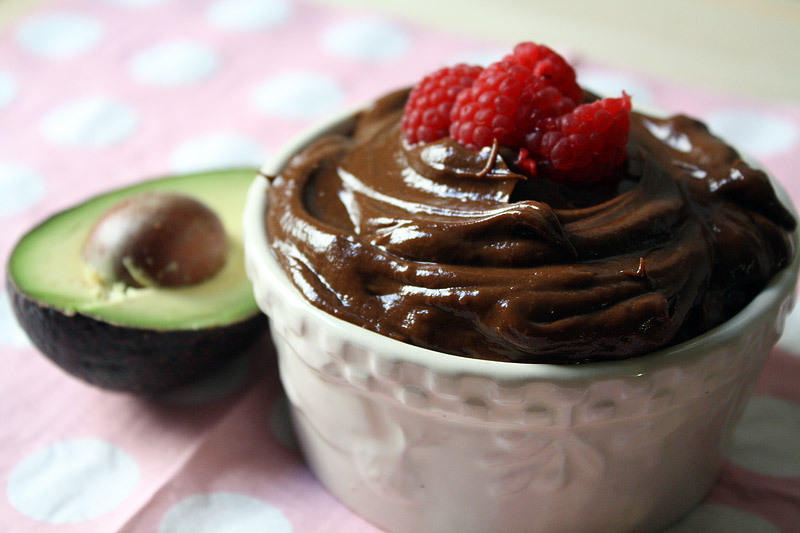 Chocolate avocado mousse has saved me many times! In a blender add 2 avocados, 1 cup almond milk (or any alternative milk, really) ¾ cup honey, ¾ cup cocoa powder, 1 teaspoon vanilla, and 1 teaspoon cinnamon. Blend until smooth. Serve in a little bowl and top with fresh berries.